A Reader in Politics at the University of Westminster. Her research interests include the effect of violent conflict on Middle Eastern women, the Arab-Israeli conflict, Muslim communities in the UK, Islamic political movements in the Middle East, and the final years of the British colonial period in southern Yemen. 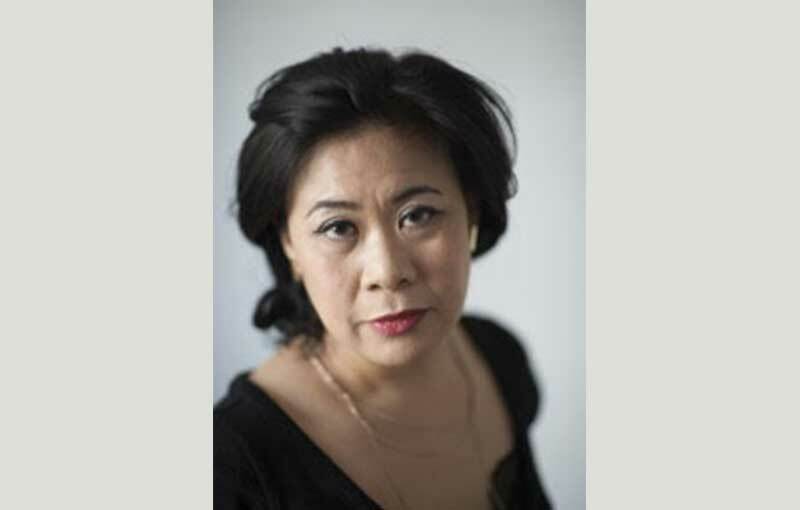 Educated at universities of Toronto, Exeter and York, she was a Senior Lecturer in the Department of Politics and International Relations at the University of Westminster. Her research also focused on Palestinian refugee women in Lebanon in terms of memory, identity and change, and the impact of Islamic resistance movements on women in Lebanon and the Palestinian territories. 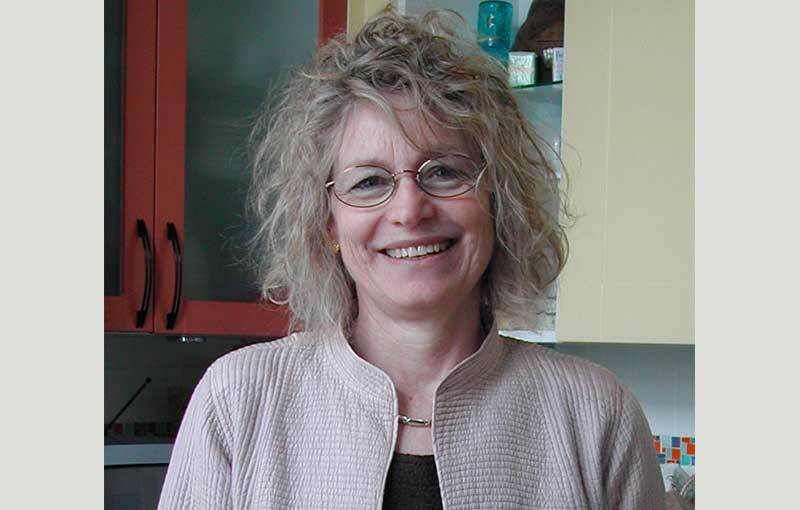 Holt is the author of a number of books, papers and articles on Arab Muslim women and violent conflict including, Women and conflict in the Middle East: Palestinian refugees and the response to violence (2013), and Without Glory in Arabia: the British retreat from Aden (2006). An educationalist, author and parenting consultant, he is a long-time community organiser and leader serving London’s diverse communities in various capacities. He is a founding member of The East London Communities Organisation (TELCO); Secretary General of the Muslim Council of Britain (2006- 2010); and a patron of London homeless charity Anchor House. In recognition for his services to the community, he was made a Fellow of the Royal Society of Arts in 2005 and an Honorary Fellow of Queen Mary, University of London in July 2008. 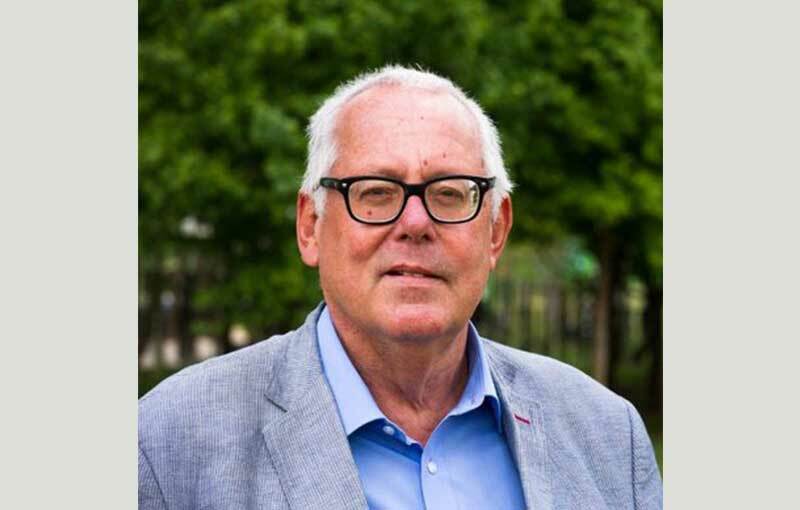 He was a board member of the London Organising Committee of the Olympic Games and Paralympic Games (LOCOG), served on the Good Childhood Inquiry Panel set up by the Children’s Society in 2006, and an advisor to the Centre for Public Policy Seminars. Abdul-Bari is the author of Marriage and Family Building in Islam, A Guide to Parenting; Race, Religion and Muslim Identity in Britain; and recently, The Rohingya Crisis: A People Facing Extinction (May 2018) and A Long Jihad: My Quest for the Middle Way (forthcoming). 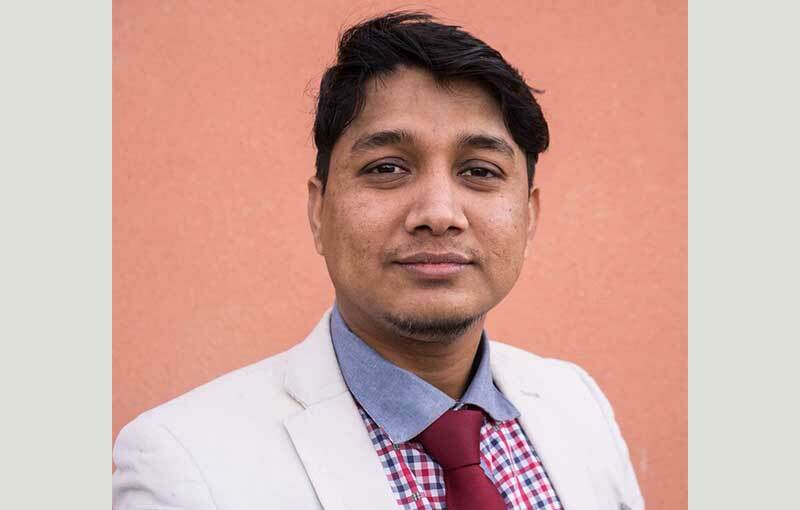 Born in Buthidaung Township of Arakan State, he was educated in Sittwe and currently pursuing a PhD in civil engineering at the Southbank University in London. 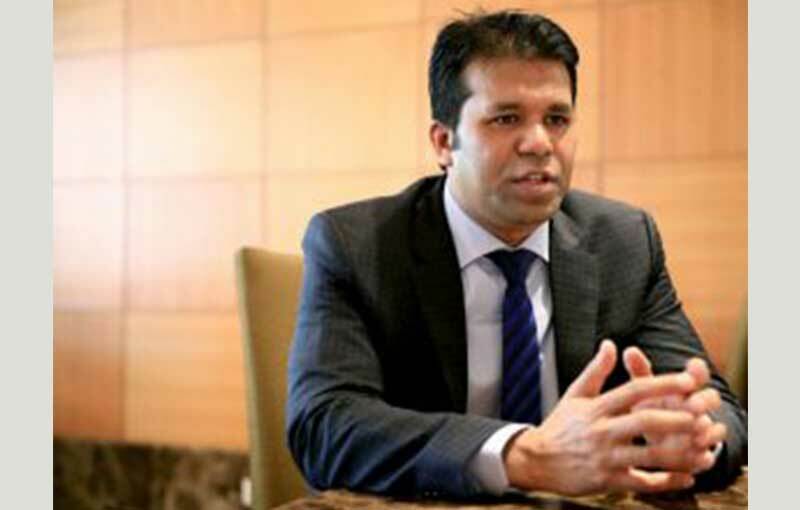 As president of the Burmese Rohingya Organisation in the UK (BROUK), he has been active in highlighting human rights concerns in Burma for many years. He has testified at the British Parliament, US Congress, European Parliament and United Nations Human Rights Council in Geneva. Ghaffar’s grandfather was a Parliamentary Secretary during the democratic period in Burma. 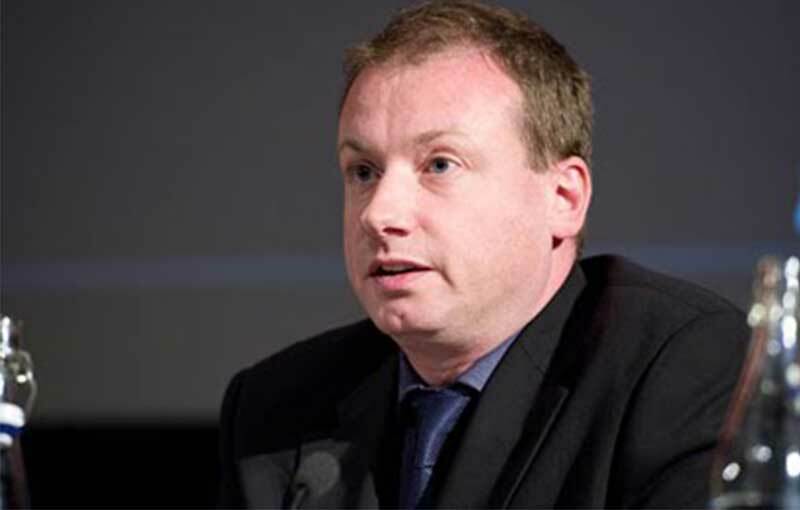 Founding Executive Director of Citizens UK, he has been named by The Guardian as one of the UK’s most significant public servants. 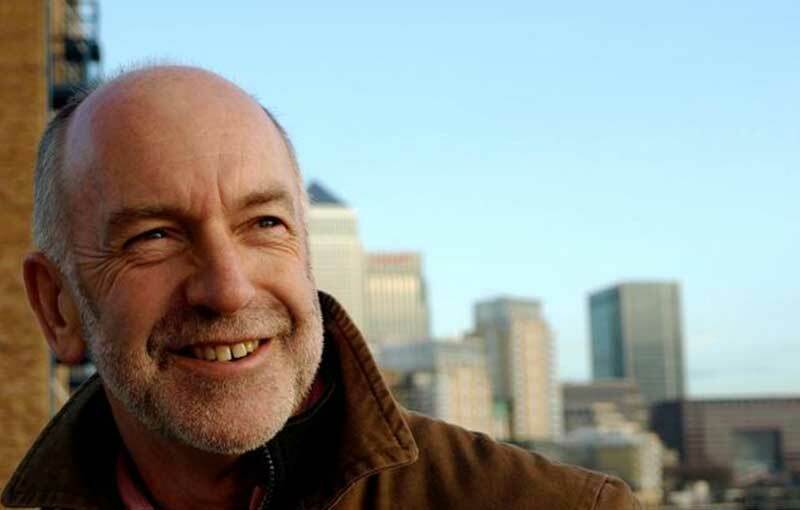 In 2012 his work for civil society and East London was recognised when he was made an Honorary Fellow of Queen Mary London University. In 2014 he was awarded an Honorary Doctorate by The Open University. He was awarded a CBE in the New Year’s Honours List for ‘services to community organising and social justice’. Jameson has travelled extensively and worked in the USA and Sudan on civil society projects. Prior to founding Citizens UK, he had worked for 20 years in the public and voluntary sector – with Somerset and Coventry Local Authority – and Save the Children and The Children’s Society in the UK. Arrived in the UK in 2008 from a refugee camp in Bangladesh, where he lived for 18 years. He was born in the Arakan state in Burma but was forced to flee due to the persecution. 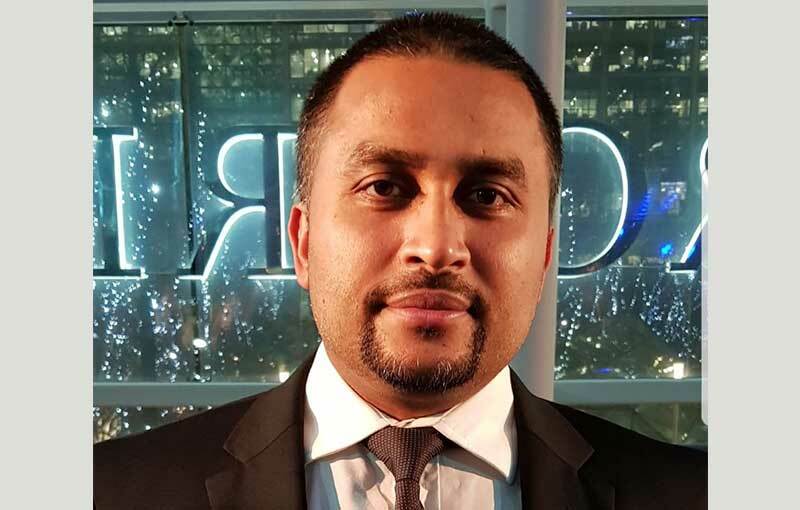 Mohammed is the General Secretary of the British Rohingya Community in the UK. Journalist and writer who has spent much of her working life in Asia, Africa and the Middle East, writing for The Guardian and various French magazines. She has been a consultant to the UN on The Impact of Conflict on Women, also the subject of a research paper for the London School of Economics. Brittain was co-author of Moazzam Begg’s book, Enemy Combatant. Her most recent work is Shadow Lives, the forgotten women of the war on terror. She is a trustee of Prisoners of Conscience and of the Ariel and Melbourne Trust. 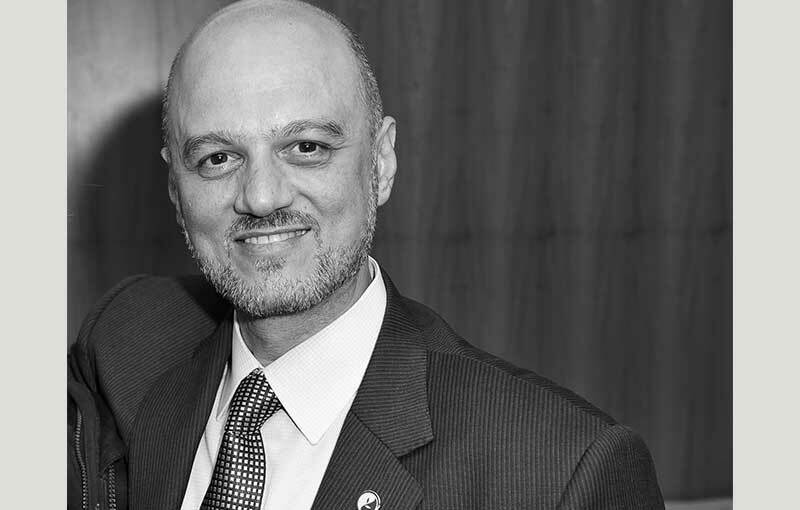 CEO and Founder of The Cordoba Foundation and the President of the Muslim Association of Britain (MAB). Altikriti holds a PhD in Political Studies from Westminster University in London. He has lectured in Translation and Interpreting studies at Leeds University since 1995 and at Heriot-Watt University in Edinburgh between 2000 and 2003. He is an experienced Hostage Negotiator, having helped secure the release of many hostages throughout the Middle East including the Christian peace campaigner Dr Norman Kember. An award-winning broadcast journalist and humanitarian activist, she has presented and reported for CNN, BBC World News, BBC World Service and Al Jazeera English. She has covered the persecution of Rohingya people since 2012 and most recently spent a total of 3 months in the Cox’s Bazar area of Bangladesh consulting for the United Nations Population Fund on its response to the Rohingya refugee crisis and reporting as a freelance journalist. Pedrosa grew up in exile in London after her mother, herself a journalist, wrote a biography of then First Lady of the Philippines, Imelda Marcos. She produced and presented the documentary “Imelda and Me” on impunity in the Philippines. 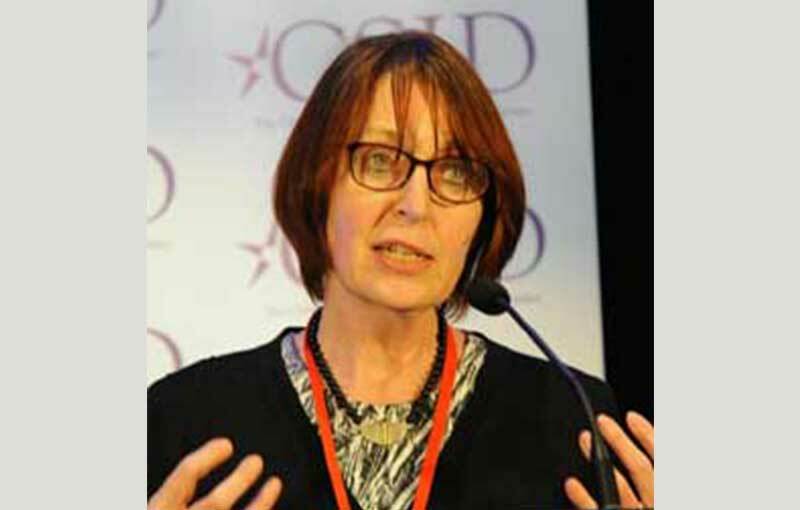 Has 30 years’ experience in advocacy and research on human rights and development. He was involved in the anti-Apartheid campaign, worked for development agency Christian Aid for 7 years, and has 20 years’ experience working on Burma at Burma Campaign UK. Chairman of United Nations Association Westminster branch and a member of the UNA Policy Committee. He is the Director of Strategies for Peace, a group of retired military officers working in the fields of conflict prevention and conflict resolution. He is also Chairman of the International Friends of the Bibliotheca Alexandrina, the new library located on the site of the ancient world’s most famous library. He is Secretary of the Hammersmith & Fulham Local Agenda 21 Forum. 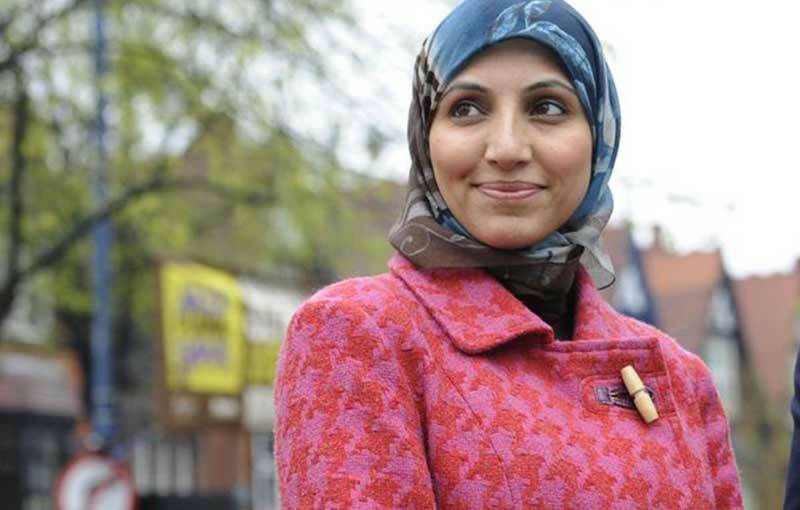 Activist, commentator and broadcaster who was named the most prominent Muslim woman in British public life by The Guardian. A former Birmingham city councillor, she headed the Birmingham Stop the War Coalition and was a spokesperson for Birmingham Central Mosque. 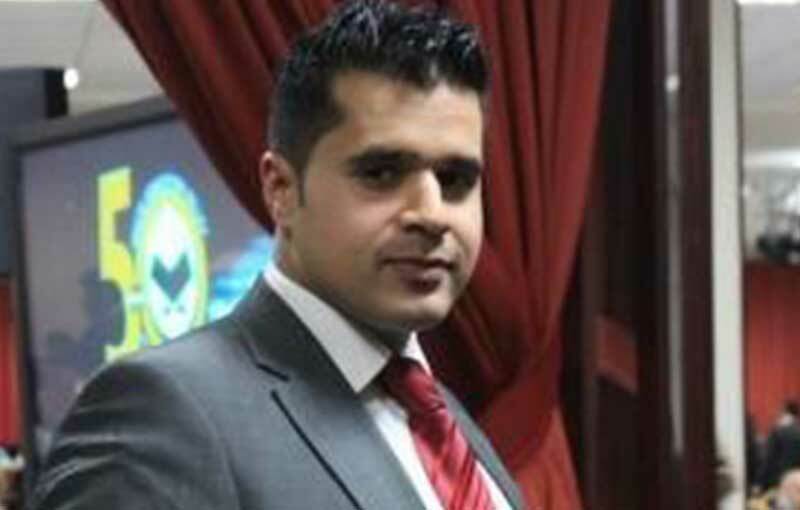 Yaqoob has received numerous awards, including an Honorary Doctorate from Birmingham City University for services to public life, having served as an elected councillor in the city. She is a qualified psychotherapist with a degree in Human and Applied Psychology, as well as Post Graduate Diploma in Counselling and Integrative Psychotherapy. She works as a Senior Manager at an NHS Mental Health Trust. Freelance writer, lecturer (SOAS, University of London), broadcaster on international affairs, and a Liberal Democrat politician. For seven years, he was based in Brussels, initially for Reuters, subsequently freelance. He now writes mainly for the BBC and The Guardian, and frequently comments on Middle Eastern TV channels. He has published 15 non-fiction books, including volumes on Brussels, London and a childhood memoir, Eccles Cakes. Since 2014 he has been a Non-Executive Director of the Authors Licensing and Collecting Society (ALCS). 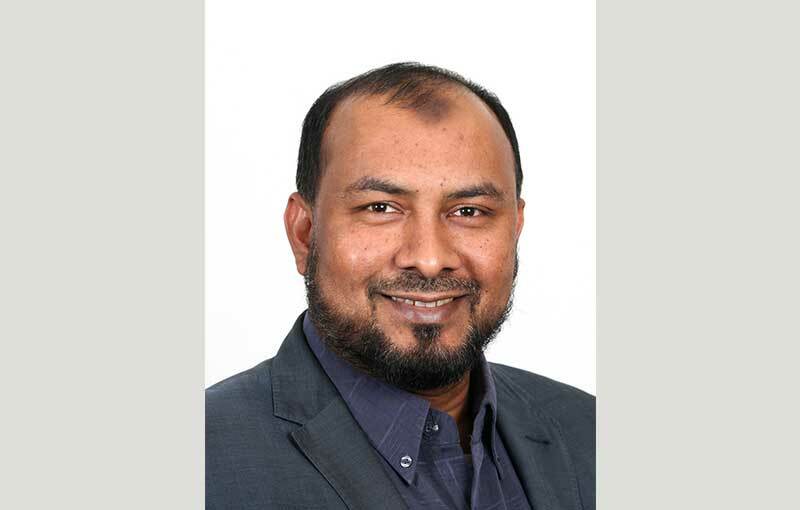 Served as the Executive Director of East London Mosque and London Muslim Centre since 2002; currently the Director of Finance & Engagement at the same centre. 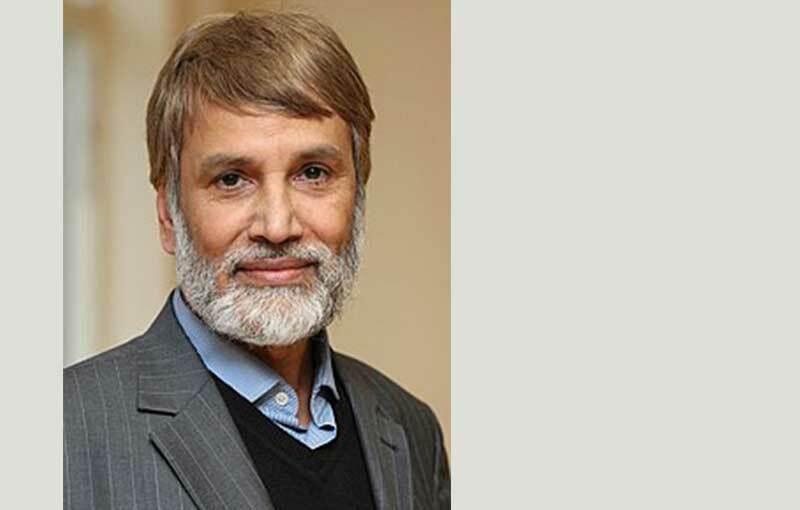 He has been actively involved in organising and developing projects for Muslim communities in UK for the last 30 years. Khan has been campaigning against racism and Islamophobia with various civil society and multi-faith organisations, including London Citizens since 1996 and is Vice-chair of the Faiths Forum for London. 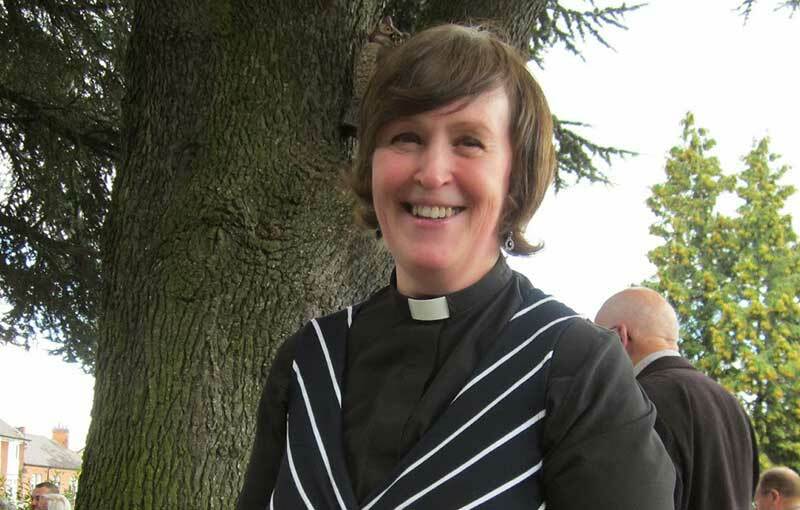 Has considerable experience in inter-religious dialogue, working with organisations such as the World Council of Churches, the United Nations and Churches Together in Britain & Ireland, as well as the Anglican Communion’s Network for Inter Faith Concerns. She has been involved in contributing to the UN Office for the Prevention of Genocide’s Global Plan of Action for Religious Leaders. During 2017, Bonnie visited the shrine cities in southern Iraq, those working for peace in the conflict zones of Israel-Palestine, and the Centre for Inter-religious Dialogue in Tehran, Iran. She is currently researching areas where constitutional legislation bumps up against freedom of religion and belief with the European Council of Religious Leaders. 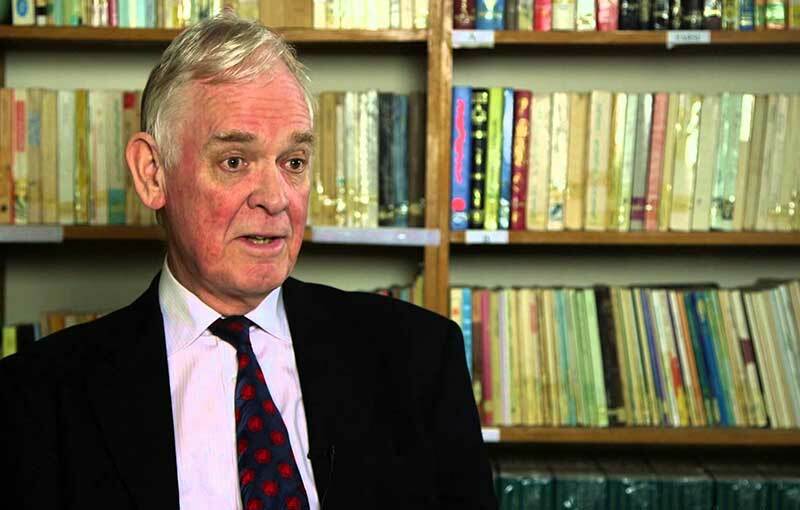 Evans-Hills is an ordained priest in the Church of England and, alongside several other publications, is co-author, with Michael Rusk, of the book Engaging Islam from a Christian Perspective. 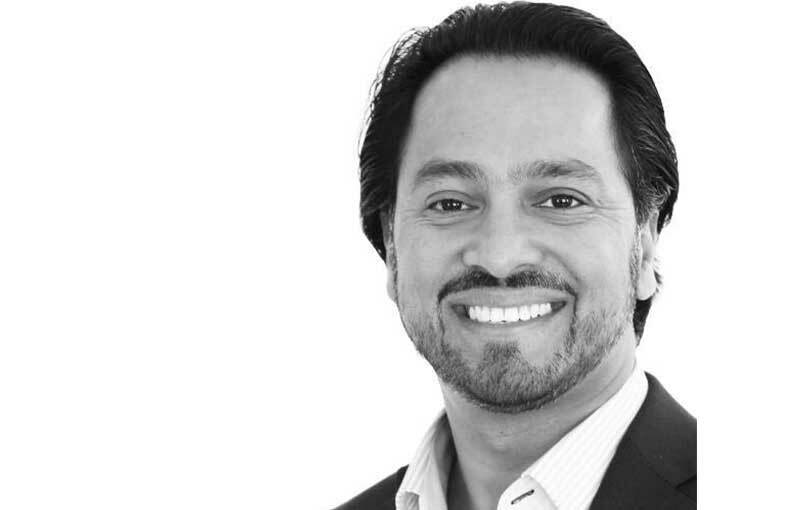 Broadcaster, fundraiser and a politician, Masroor was recognised in 2004 in the Muslim 500 as one of the most influential Muslims in the world today. He has presented and appeared on BBC, Channel 4, Sky, CNN, Islam Channel and Channel S; often commenting on social, political and religious issues. Masroor is a lifelong social and political activist and has become well known as a moderate voice of Islam in the UK. His calming response after the Woolwich murder of soldier Lee Rigby has been recognised by all sections of the community and has been written about in the influential Economist Magazine. He leads Friday prayers at four mosques in London; he studied Islam, politics, Arabic language and relationship counselling. He holds an MA degree from Birkbeck College, University of London.